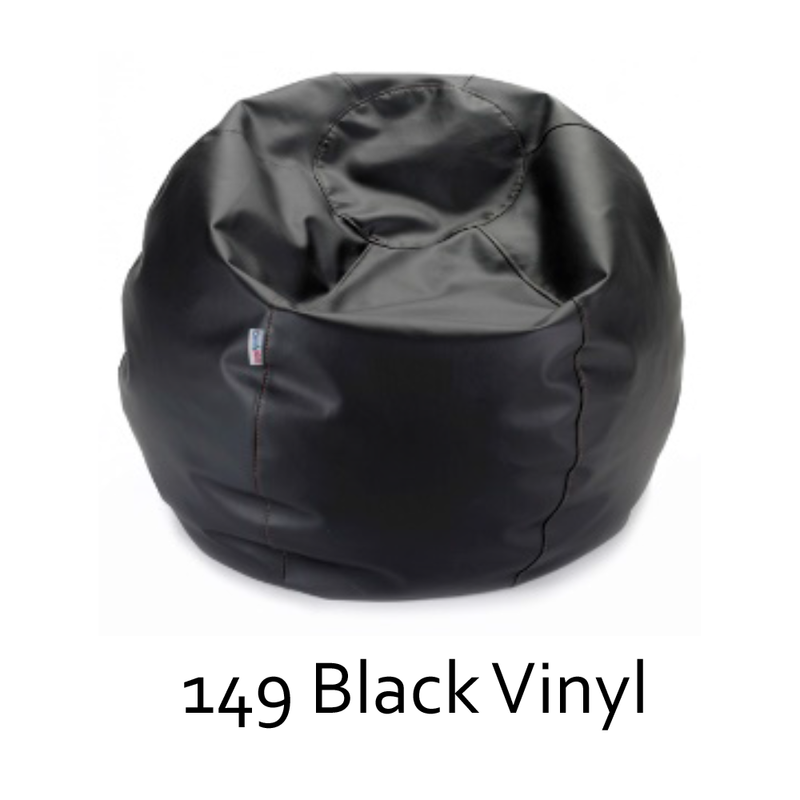 The Comfy Teen Bag puts safety, quality and comfort first. 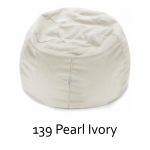 That means no harmful chemicals and a clean, safe, virgin bead fill. 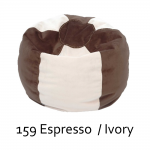 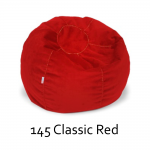 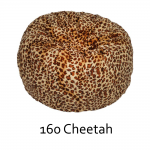 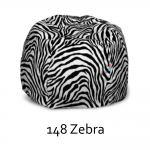 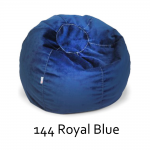 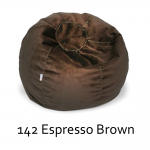 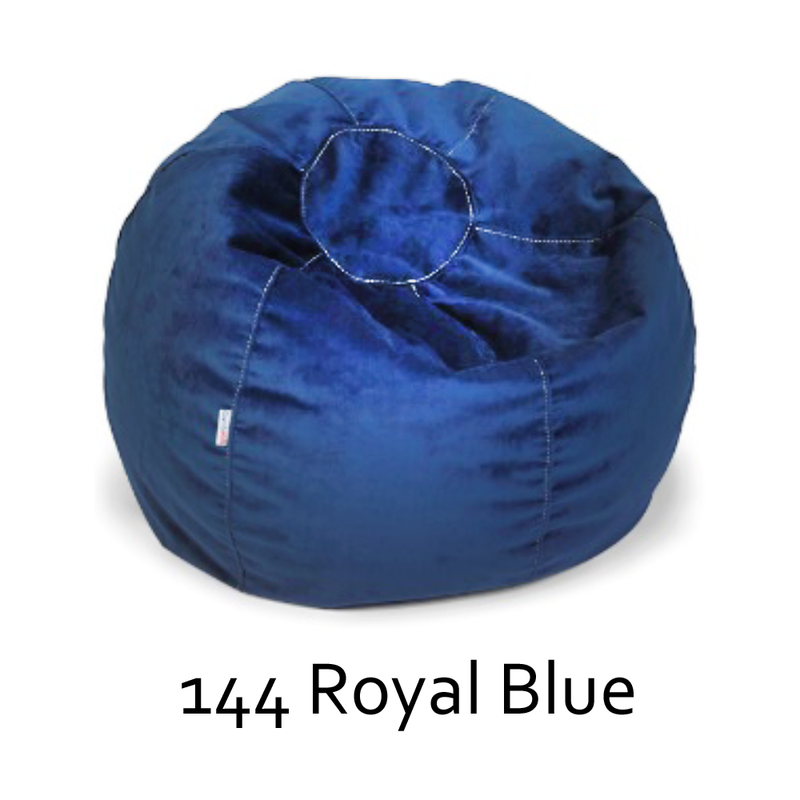 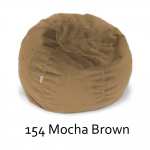 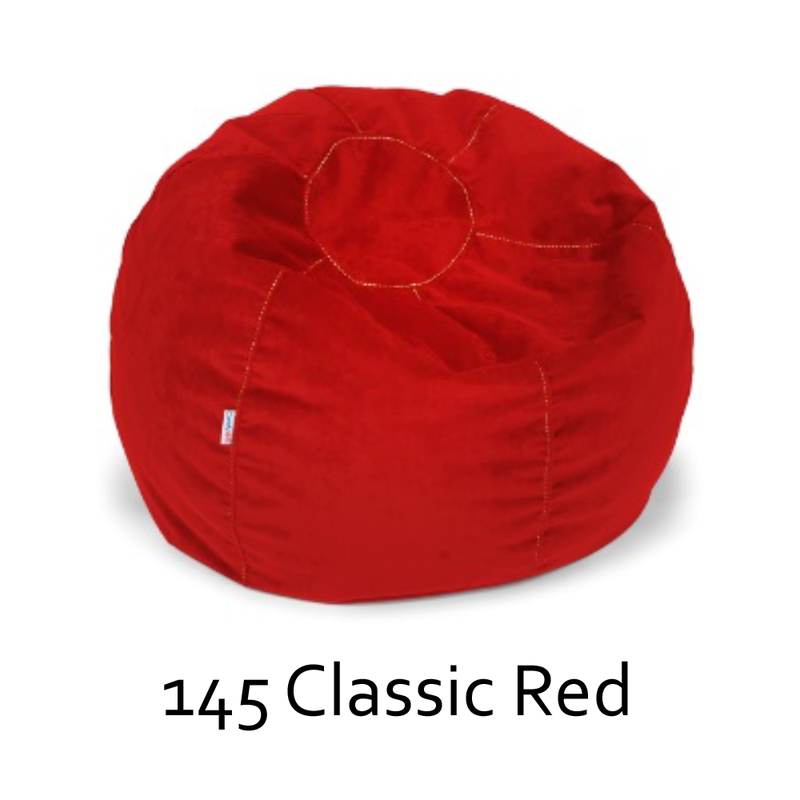 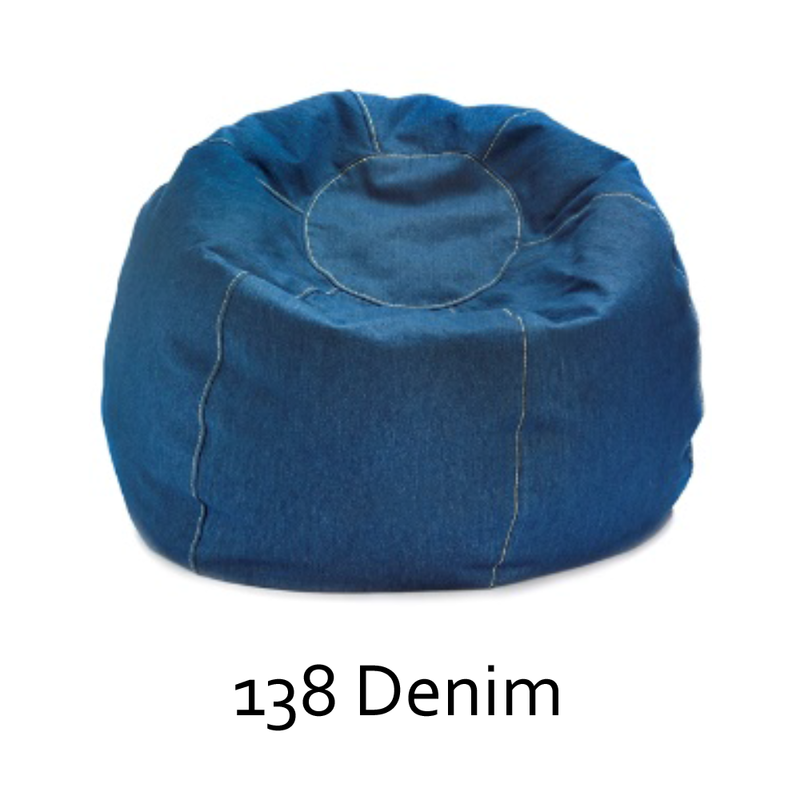 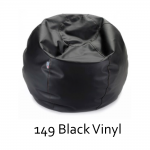 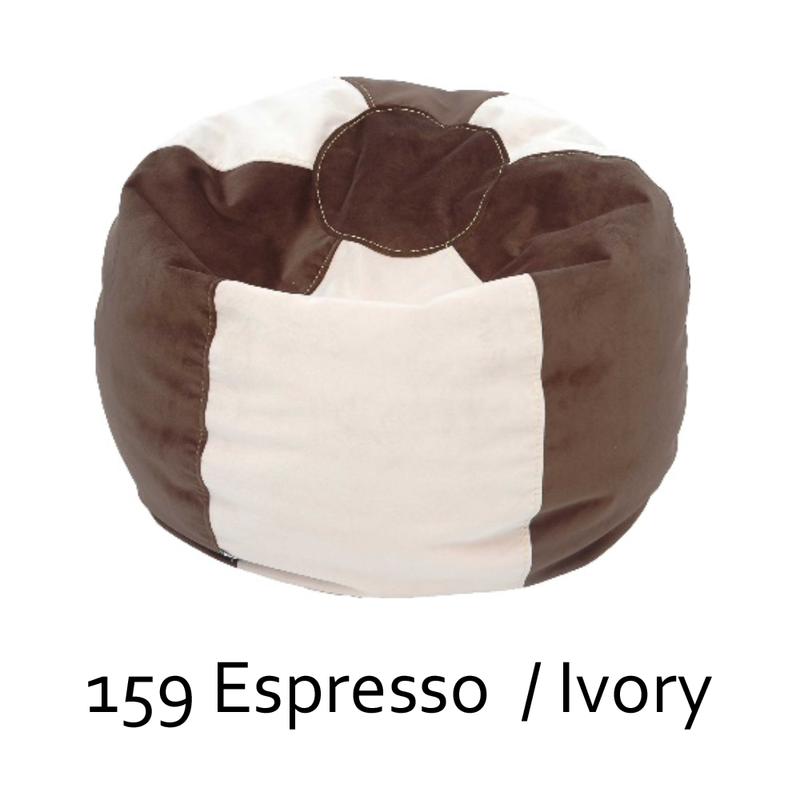 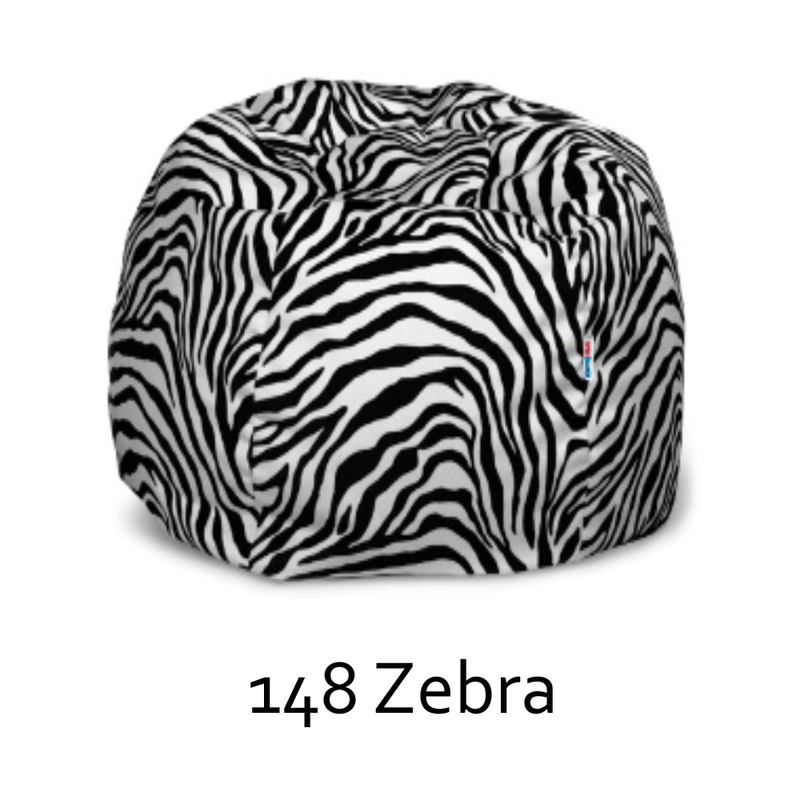 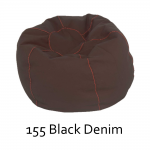 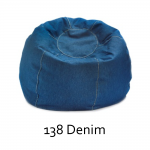 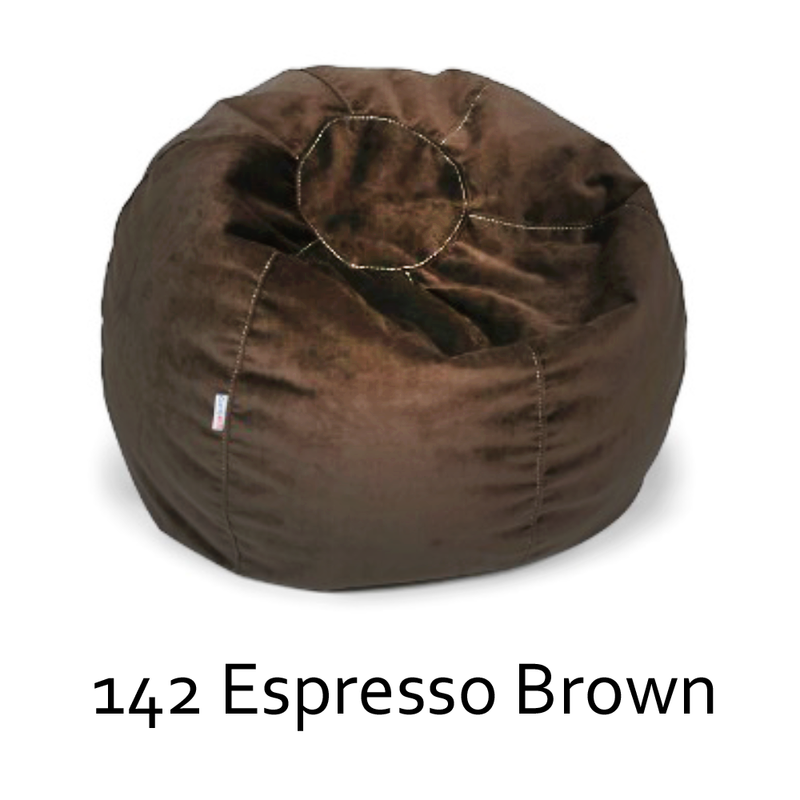 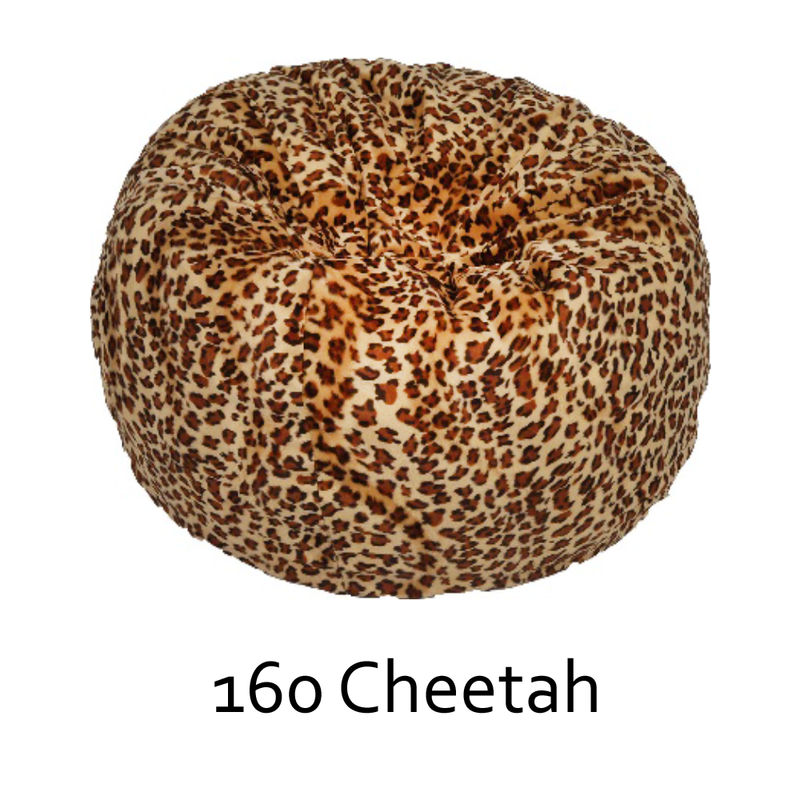 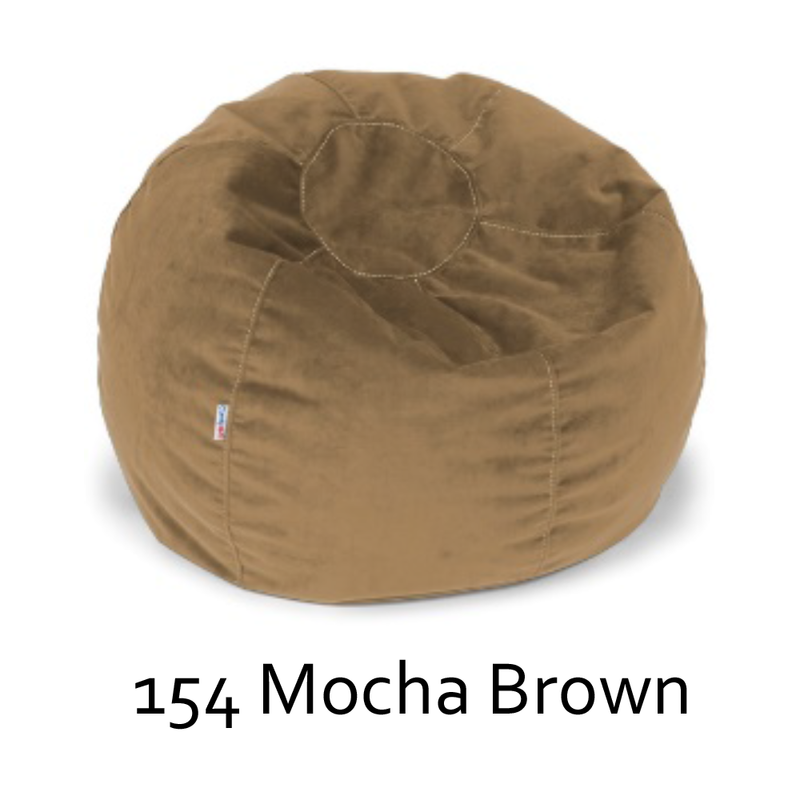 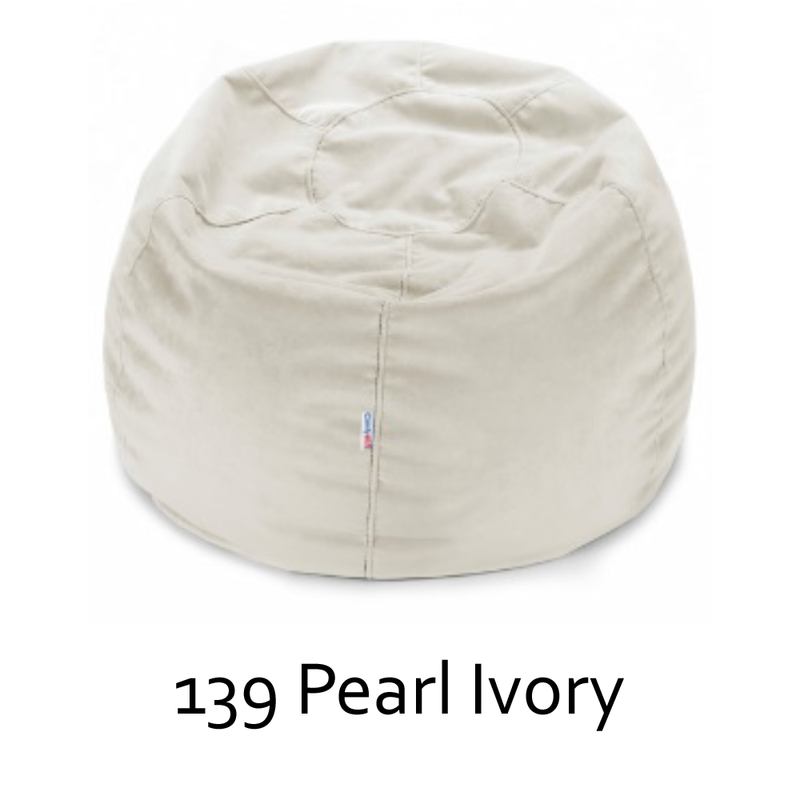 This large, round beanbag is perfect for reading, playing and having fun with family and friends. 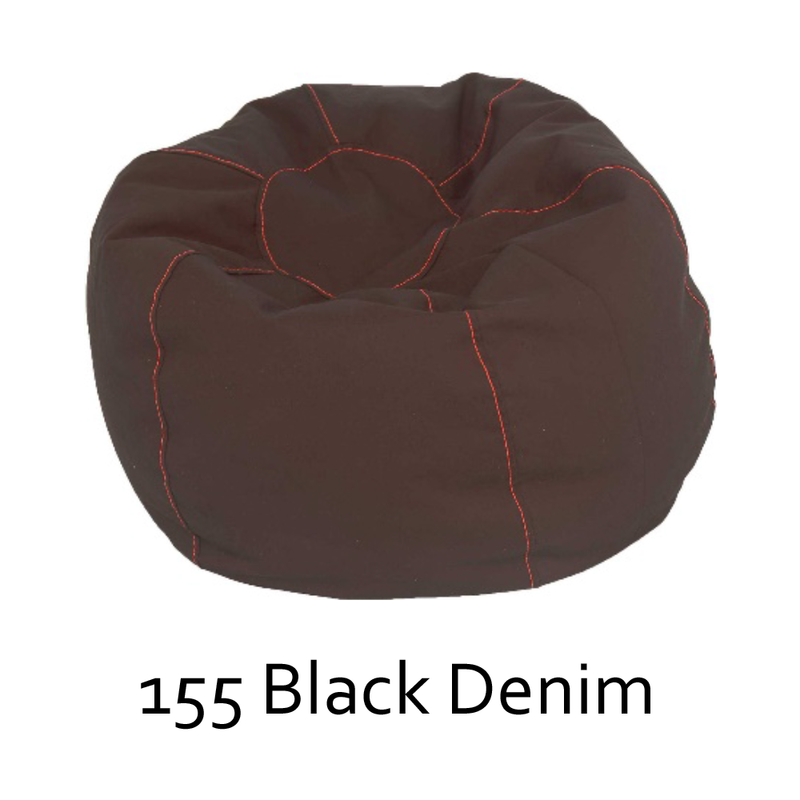 Available in a bunch of great colours and made with double-stitched seams in a stylish, contrast thread. 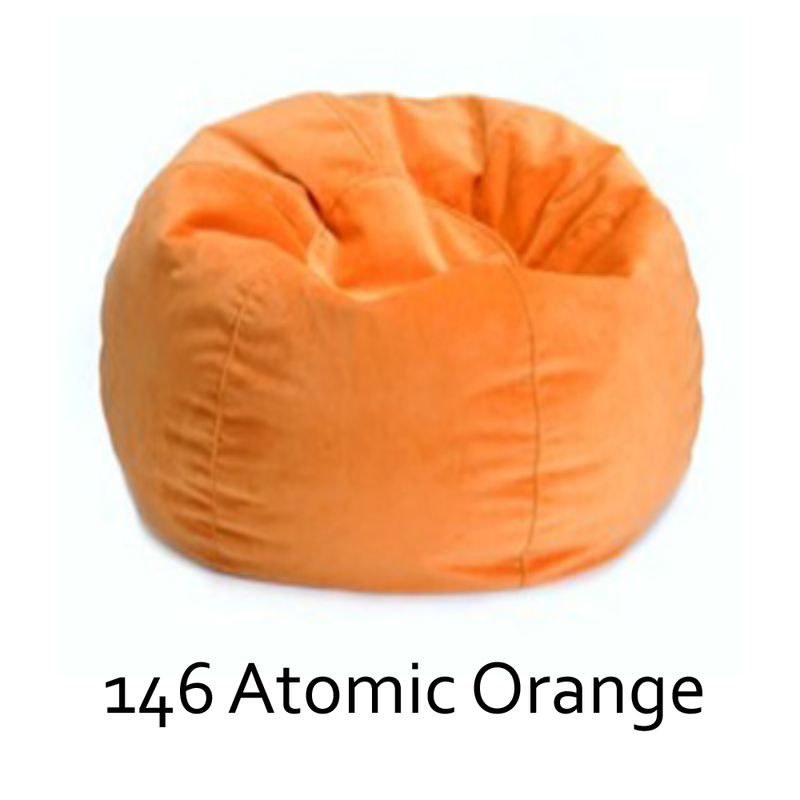 Snuggle up to quality with ComfyKids!